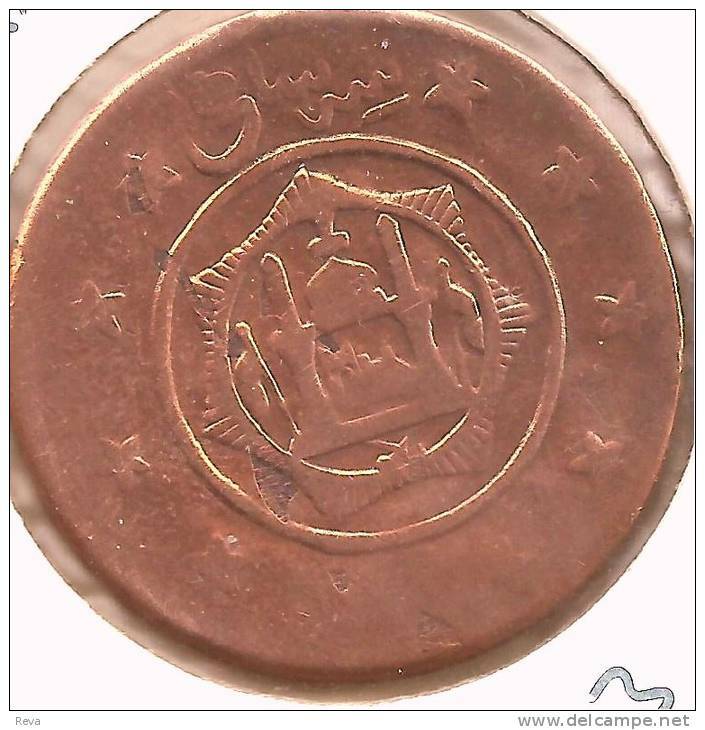 Afghanistan - AFGHANISTAN 3 SHAHI STARS FRONT EMBLEM BACK 1300-1921 VF KM 831 READ DESCRIPTION CAREFULLY!! 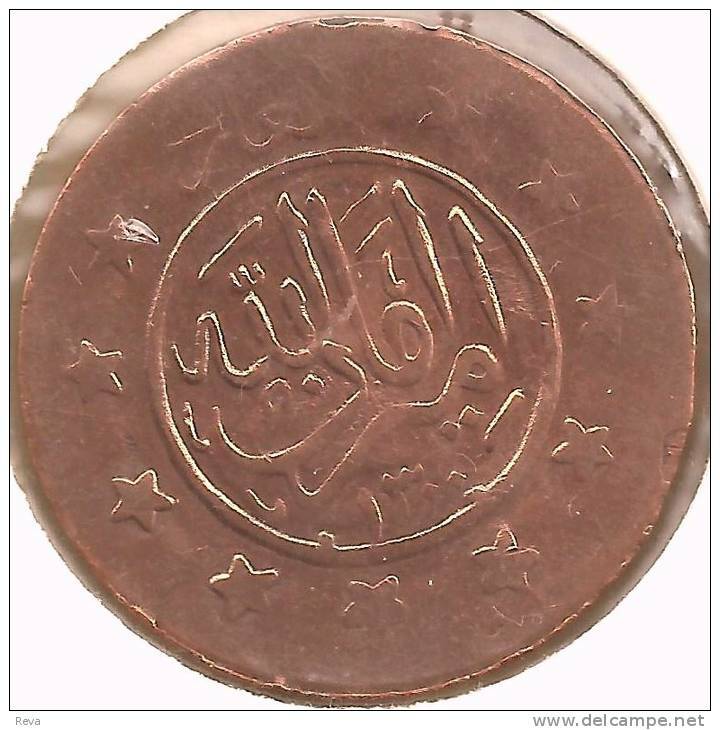 PLEASE NOTE : COPPER OR SMALL SILVER COINS DO NOT COME WELL ON SCAN. NICE THEMATIC. IT´S VF/VF CONDITION . IT HAD BEEN CLEANED AT SOME STAGE COIN IS ENLARGED 499% TO GIVE BETTER VIEW . PLEASE NOTE: COIN ON OFFER SHOWN ON SCANS. Postage €1.65 (AT YOUR RISK) ON THAT COIN ONLY . MORE COINS POSTAGE WOULD DEPEND ON ACTUAL WEIGHT . INSURANCE IF required EXTRA € 8.50 PAYMENT BY CASH OR PAYPAL ONLY ( Paypal payment 3.99% fee is extra). PLEASE NOTE : BID IS ON 1 (ONE) COIN O N L Y !!!! AFGHANISTAN 1 RUPEE WREATH INSCRIPTIONS FRONT EMBLEM BACK 1334-1915 AG SILVER KM853 aEF READ DESCRIPTION CAREFULLY !! !